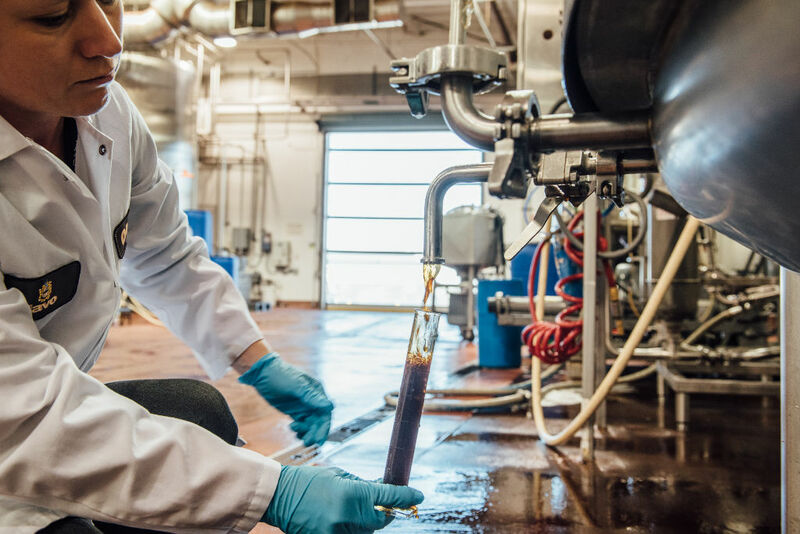 Our coffee extracts and concentrates eliminate the process of brewing, reducing your labor hours and eliminating the potential for inconsistency in flavor. One 8-ounce bottle of coffee concentrate produces one half-gallon pitcher of a customized, hand-mixed beverage, and offers the same great, authentic flavor as freshly brewed coffee – time and time again. 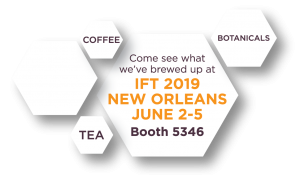 Without the need for any special equipment or service to bring these coffee products to consumers, you can guarantee a consistent flavor in every cup.